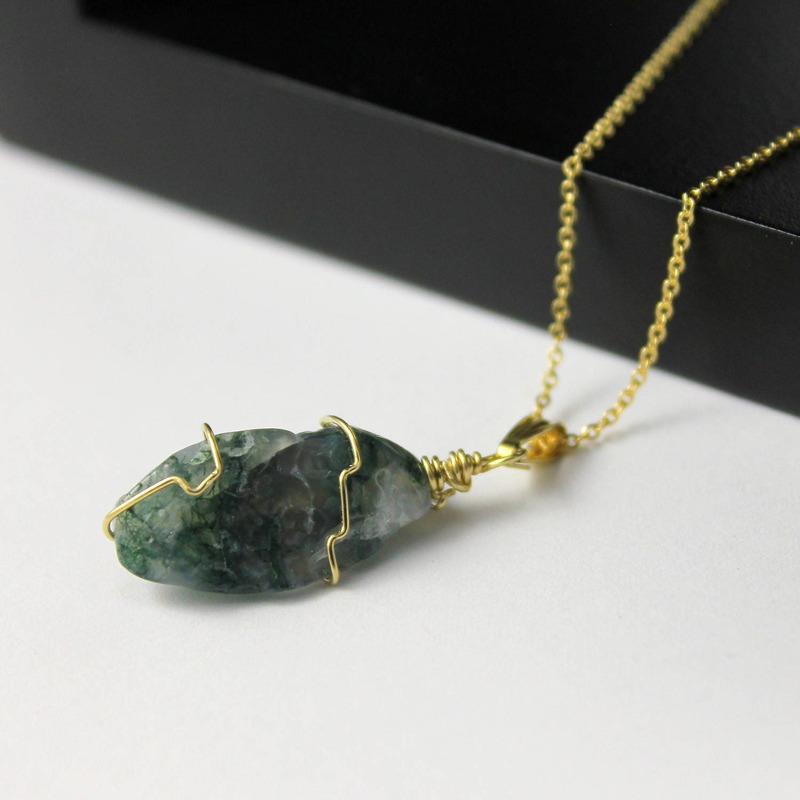 Irregularly shaped, stunning rough Agate stone is wire-wrapped with 14K Yellow Gold filled wire and is hanging from 14K Gold Filled chain. 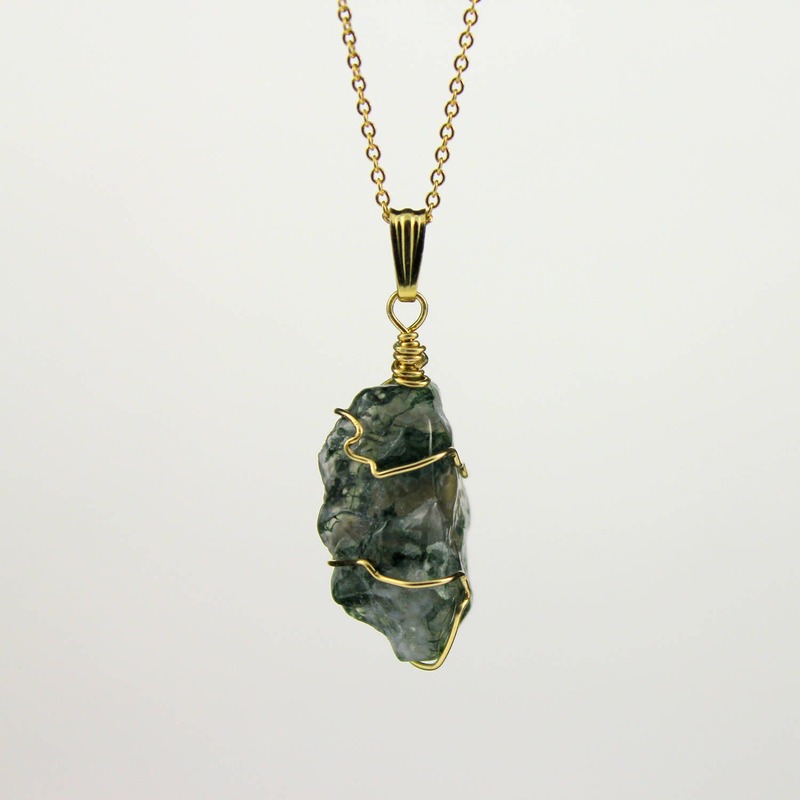 This moss Agate gemstone has a smooth but rough looking surface and blends a range of colors from deep forest green to light gray. 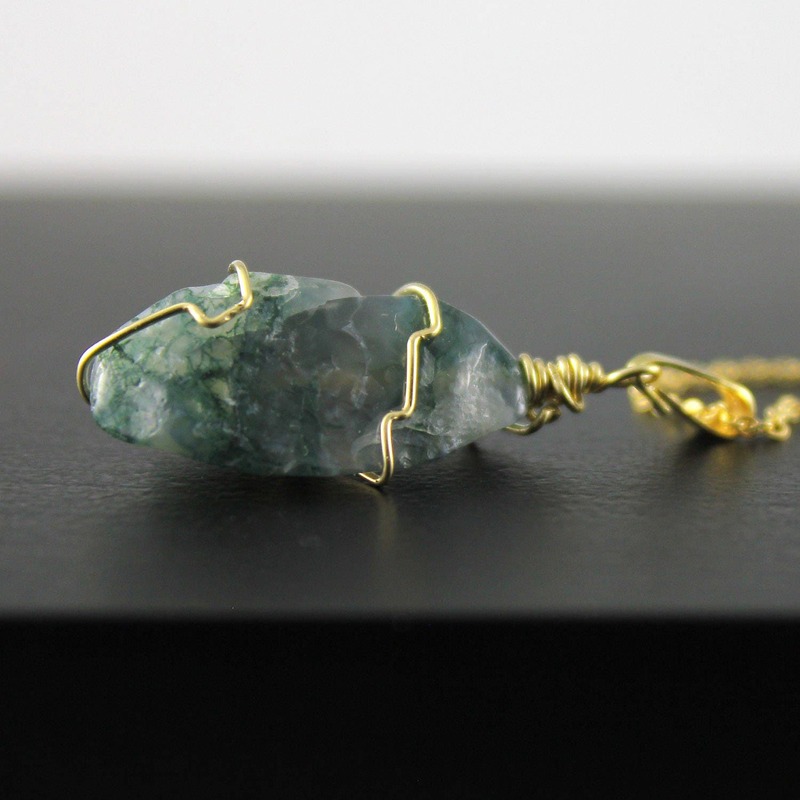 The stone’s abstract shape along with slanted wire wrapping makes this necklace one-of-a-kind. Since the stone is natural, it may vary in size, shape and color. 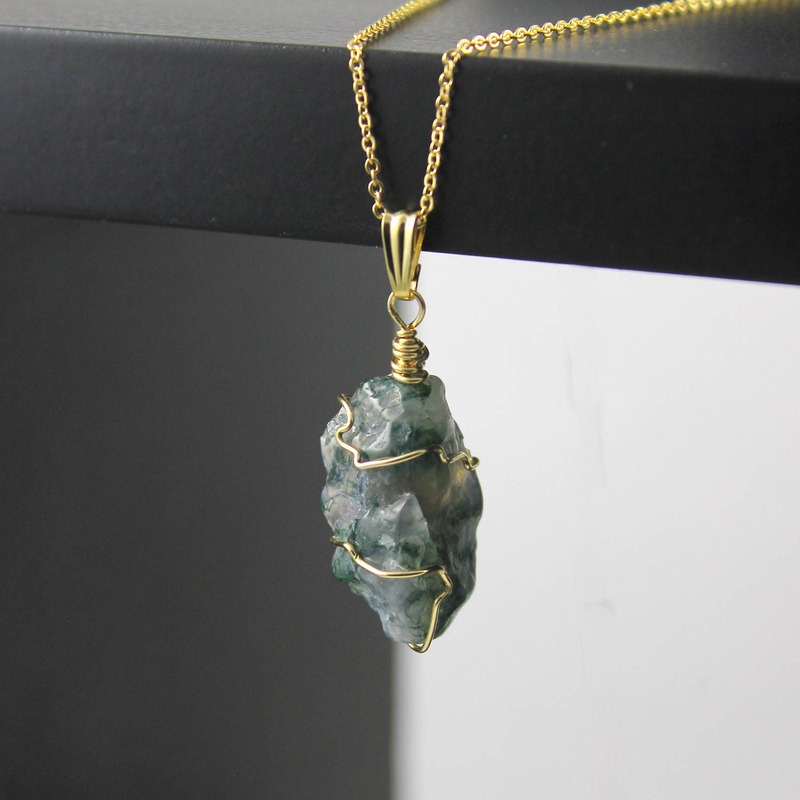 The stone measures approximately 15x20 mm. 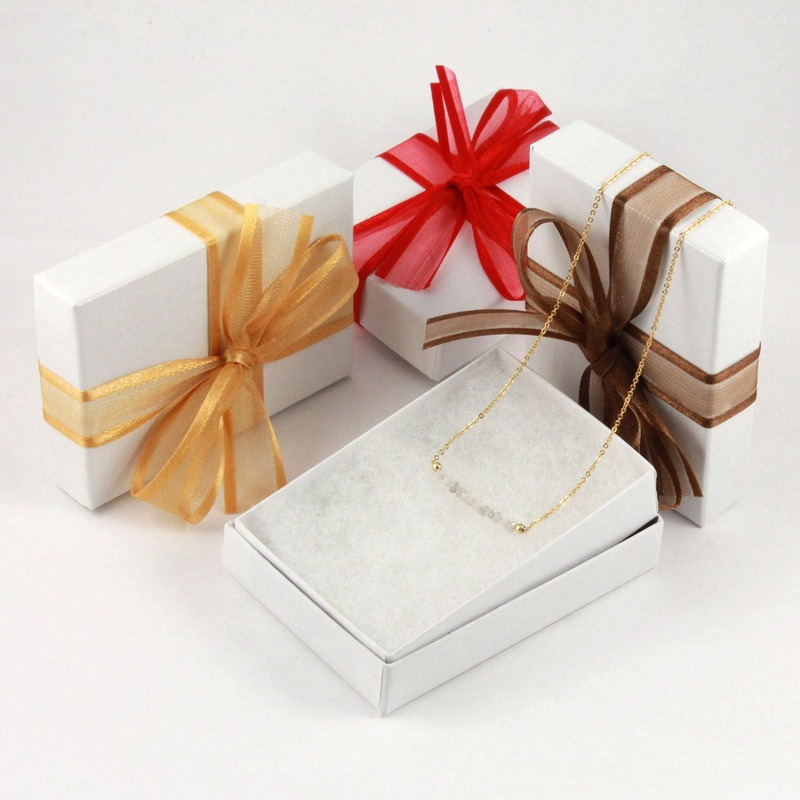 The necklace comes in a nice gift box as featured in the picture #5. It is ready for gift giving!